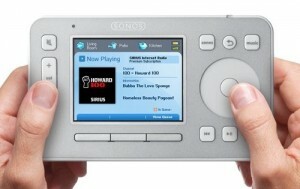 Mac OS X Lion: Sonos updates software for Apple’s new operating system. 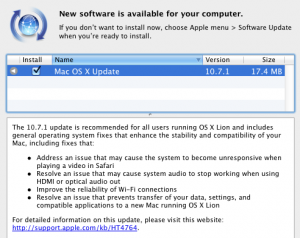 Mac OS X Lion: Server bug discovered with Windows XP and Windows 7. Mac OS X Lion: Accepts any LDAP password. Mac OS Lion: Signature for PDFs made easy. 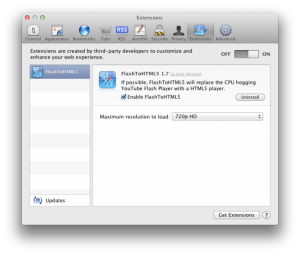 Mac OS Lion: Ships without Flash Player, but can it stay that way? Mac OS Lion: Our first update has arrived—10.7.1. 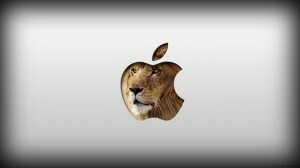 Mac OS Lion: What don’t you like about Lion? No problem, just tweak it. Mac OS Lion: Lion Recovery Disk Assistant. Now available for your downloading pleasure. Mac OX Lion: The super-duper, wammer-jammer guide to everything Lion. And then some. 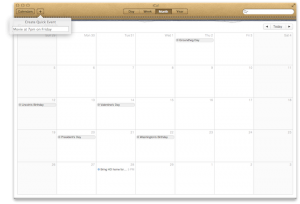 Mac OS Lion: Hate the new look of iCal in Lion? Mac OS Lion: What to do if AutoCorrect is usually AutoWrong. 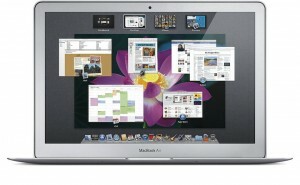 Mac OS X Lion: How to change Mission Control and Dashboard image backgrounds. Welcome to Mac OS Lion. 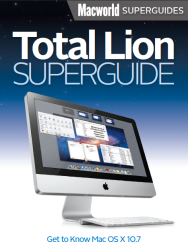 We are your resource for all things related to Apple's New Operating System, Lion. Browse the categories for news, tips, tutorials, videos, downloads and more. Just wanted to share all the goodness of Mac OS X Lion with those who are as big of fans of Apple as we are. Let us be your source for anything and everything OS Lion. Check back often for tips, updates, and more as we explore what others have to say about the new Apple software, as well as our own computer experience for everything OS X Lion has to offer.